The Edinboro men’s cross country team will take flight as they travel to St. Leo, Florida for the national championships. Joining the elite company of former alumni, the Scots will have a lot to prove. Finishing behind Lock Haven by a total of nine points (or nine places), Edinboro will have one final opportunity to catch the conference foe on the biggest stage of them all. All-American, that’s the goal for freshman Bryan Geehrer. He aims to be the rare freshman All-American athlete at Edinboro. 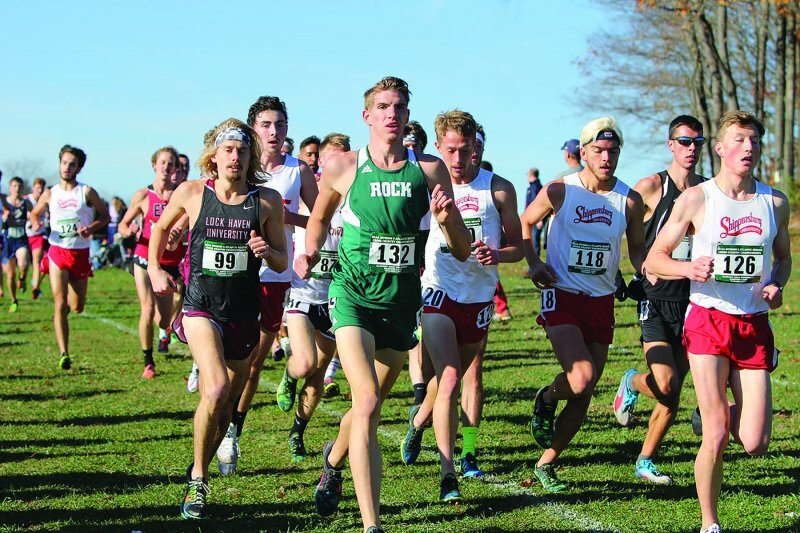 Expectations don’t stop there as team captain Jon Gusew, a junior, continues to gain form after a hamstring injury hampered him in competition at Slippery Rock. Along with a surging Gusew, fellow junior Corey Wefing will look to join Geehrer as an All-American. “My goal is obviously All- American. If I’m there, why not shoot for it and give it everything I’ve got. Tough is right. The team has no business in the top-15, according to polls amongst the nation’s coaches, but if the chips fall right, anything can happen for the Scots. Lock Haven has been ranked in the top-25 throughout the season, along with Atlantic Region winner Shippensburg. 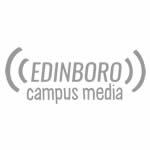 A comeback performance from Gusew, coupled with rising stock from Wefing and Eugene Baritot could have Edinboro finding themselves neck and neck with the Haven men. The final piece of the puzzle has been sophomore Jared Hallow, who will remain crucial, as well as Steven Scheetz and Dan Nowak, who could find themselves in key positions. 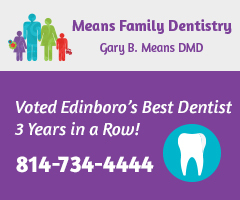 Still on the outside looking in, three votes were awarded to Edinboro by the USTFCCC this past week. With a regional performance that brought five All-Region honors, the Scots are working well under first year coach Ryan Foster. Coupled with assistant coach and wife Kara, the two have found a home here in Edinboro adjusting to a roster in flux. Former Edinboro athletes Ida Narbuvol, Bekkah Bond, and Brady Deaner will all be competing at St. Leo, representing their new programs. For Narbuvoll and Bond, third ranked University of Mary, and for Deaner, Mount Olive. Narbuvoll will look to stick close to teammate Alexis Zeiss, last year’s overall champion and improve on her 37th overall finish. 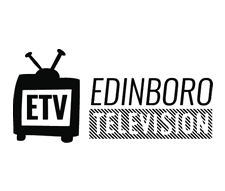 For a recap of the team’s performance on the day, stay locked on to EdinboroNow.com.